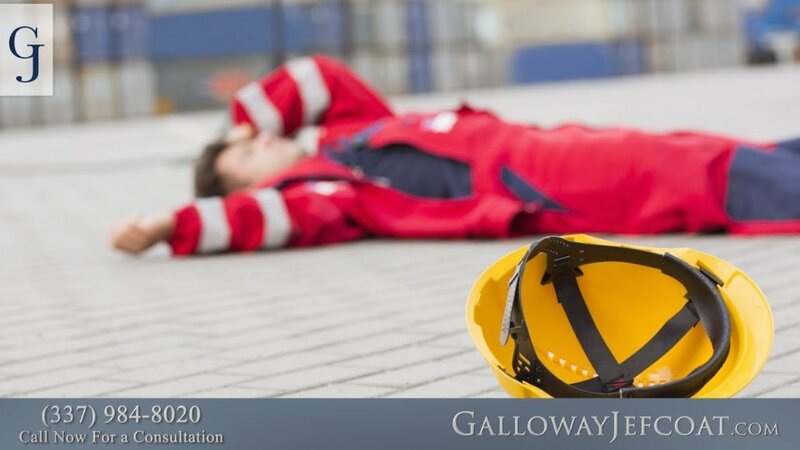 Do You Need a Lawyer for a Workers' Comp Claim in Louisiana? You are here: Home / Articles / Video Library / Videos by State / Louisiana / Do You Need a Lawyer for a Workers’ Comp Claim in Louisiana? While you do not need a lawyer to make a workers’ comp claim, it is always a good idea to at least speak to an attorney to obtain some legal advice about your claim. If you suffered a serious injury where you may be permanently disabled, of if a family member died in a work accident, definitely speak to a lawyer as soon as possible. Who is at Fault in a Motorcycle Accident? Do You Need an Attorney for a Social Security Disability Appeal?